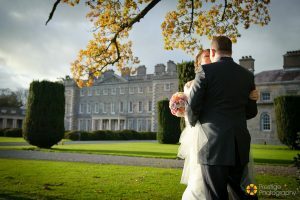 We’ve just come back from a couple of days at Carton House, our wedding location from 2010. And I tell you, I feel like I’ve been given a new lease of life! Too good to refuse.. click image to book. 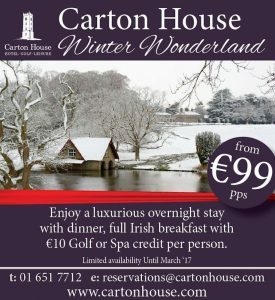 If there’s one thing you do this Spring, treat yourself to the ‘Winter Wonderland’ package (now ‘Spring Sensation’) at Carton House. For €99 per person, you get dinner, accommodation and breakfast, how they can be making money from this I don’t know but I’d take it while it’s available. Included in your package is a €20 off voucher for certain spa treatments. We have been saving for pretty much over 4 years for this mortgage now and that’s a long time without a holiday, it’s only a matter of time before you begin to fee the droning of every day repetitiveness and nothing to look forward to but the idea of a house at the end if it, whenever that might be. 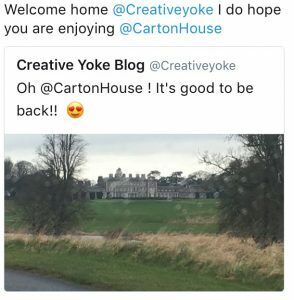 We decided it wouldn’t be too damaging to the house saving account if we just took a week off work, stayed at carton house for a couple of days and just take time out. When I saw the ad (pictured above) before St.Valentines Day, I thought “RIGHT!”… It was such a relief when himself agreed and even better when he explained that he was going to treat me to a couple of spa treatments as a Valentine’s gift. Driving down the avenue, through the golf course, she appeared through a clearing in the trees, a great big beautiful Georgian Baroque mansion that once housed the Duke of Leinster. It was such a familiar sight that I must admit, I did get a little tear-I mean piece of grit in my eye! It was like coming home, after all, I had the happiest day of my life there… then a heartwarming tweet came in from Carton House that just made it that much more personal..
We did arrive early, simply because we wanted to enjoy our complete time there, walks on the historical estate filled with landmarks such as the ‘Shell Cottage’, boat house and the Tyrconnell Tower as well as an art exhibition with pieces throughout the estate. Did I mention the Irish rugby team were in camp at Carton House that week, training for the match against France (which they won). 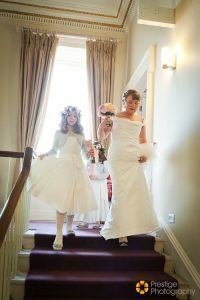 It was no issue to the staff that we were early, we didn’t expect our room until after 2pm but we registered anyway and got another “Welcome Back Mr & Mrs O’Neill” from the receptionist, it was just really lovely, they even offered to take our bags and bring them to the room when it was ready, first class service! We then booked Afternoon Tea, booked spa treatments and relaxed for a bit, walking the estate, down by the boathouse to work up an appetite. Everything about this hotel is opulent, from the luscious fabrics, the magnificent use of light, the balance between old and new, the staff treat you like family and no matter where you go, there is always a corner to sit and chat with someone you love or to go and read a book and be left alone, away from people.. 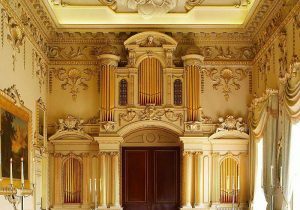 But my favourite spot of all is the Gold Salon, a luxuriously decorated baroque barrel-vaulted ballroom, complete with it’s original organ and stucco walls and French doors looking out onto the gardens and golf course. 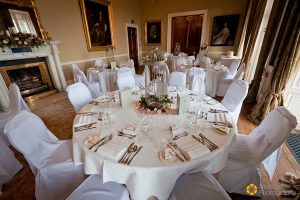 We had our wedding reception entertainment in that room and Queen Victoria, who was a regular visitor at Carton said it was a sight that should “Never be spoiled”. As Carton House hotel had been built attached to the original ‘old house’ the standard rooms are in the contemporary wing, the suites in the original building, I couldn’t imagine staying there without being in the Old House where I have always stayed and had my wedding day, it may cost a bit extra but it’s so very worth it to book an ‘Old House’ suite to get the full experience, great big 3ft thick walls, high ceilings, roll top baths, bathrooms almost equal in size to the bedrooms themselves, they were often the ‘dressing rooms’ in the old days, even great big fireplaces next to the baths. 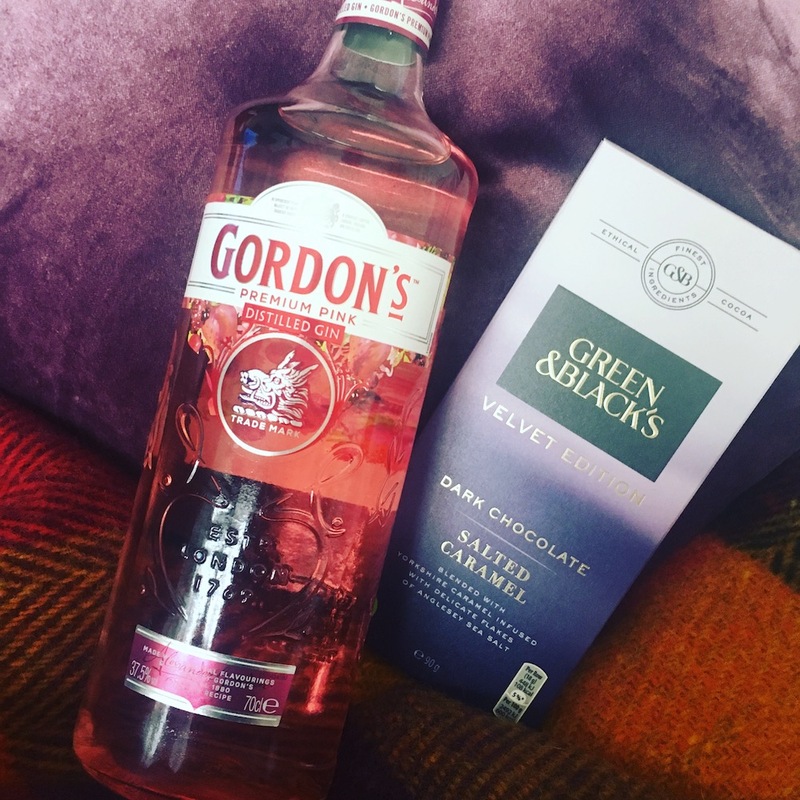 You just want to order a bottle of Champagne on Ice, grab some bubble bath and face packs in the retail park a couple of miles up the road and just soak your troubles away, slipping into an oversized fluffy robe afterwards. Bedrooms come with superking beds, lush Dupion silk drapes and velvet armchairs, cable tv, BOSE sound systems, some rooms even have CD players like the Duke Suite which was my Bridal Suite for the big day. Delicious soft furnishings, turndown service with Butlers Chocolate boxes placed on your pillow make it all part of a luxurious experience, you’ll be lucky if you leave the room at all! Excuse the poor quality but a brief room tour from my Snapchat before I closed my eyes for a little while after all the excitement..
It’s no secret, I love my Afternoon Tea because I’m a princess in my own right, lol! 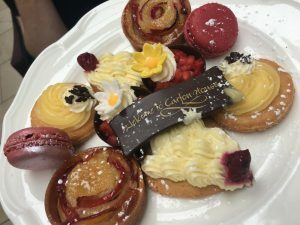 All joking aside, there is nothing more fun than sitting down to finger sandwiches and pretty pastries, all washed down with delicious Earl Grey or Darjeeling. 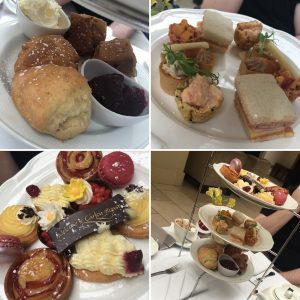 Afternoon Tea is available daily from 1pm-4:30 for a very reasonable €20pp but at the weekends, enjoy your afternoon tea to the sounds of a traditional harpist for €29.50pp and must be booked in advance. View menu. I must say though, you do get a lot of bang for your buck! Delicious little savories from tartlets to finger sandwiches, freshly baked scones and freshly whipped cream and the most ample dessert selection I have ever seen on an Afternoon Tea. 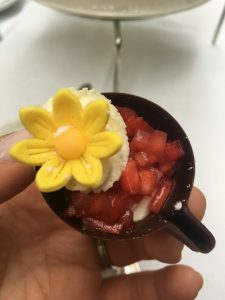 I loved the lavender white chocolate sable biscuit with the most delicately lavender scented creme I have tasted, so so delicious, each piece must have taken an age to assemble. I wish Darjeeling tea was on the menu for afternoon tea but the Earl Grey still complimented it beautifully. I definitely needed a nap after it. Delicious and well worth €20, a very competitively priced tea indeed. 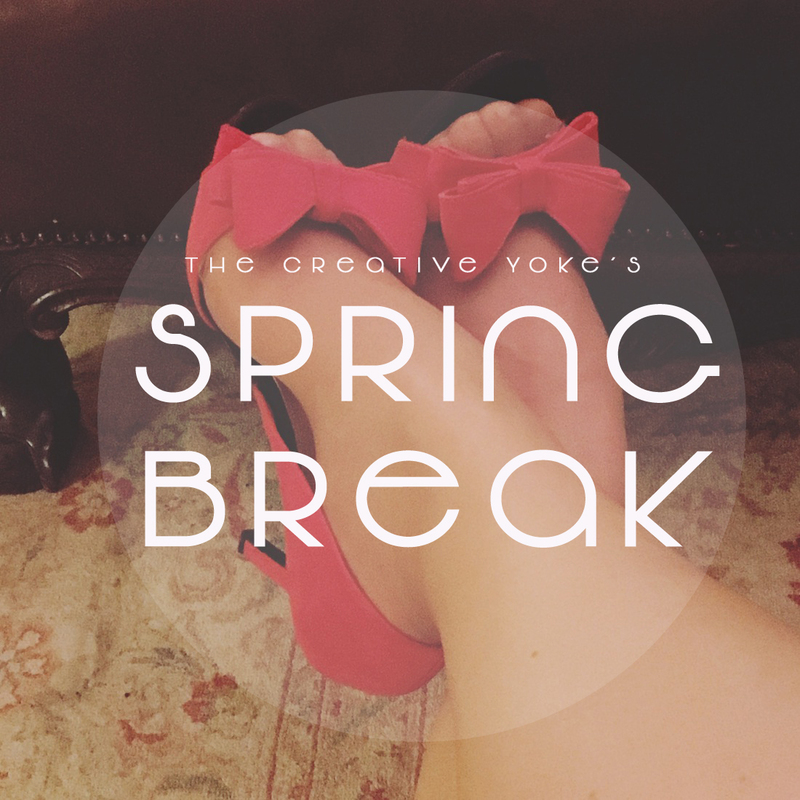 Sometimes you just need a little ‘me’ time, you need to shut yourself off from the outside world, forget any work related issues or problems in your life and dive into deep relaxation and pampering. 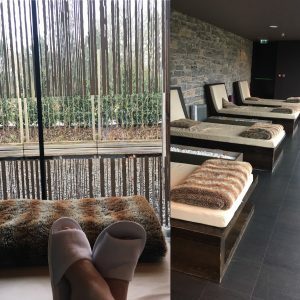 I am ever so grateful to Mr.Creative Yoke for treating me to my spa treatments, a lot has gone on in the past twelve months and a massage was definitely required. From the moment you step inside the Carton House Spa you feel more relaxed, the wonderful staff guide you down to the changing rooms before showing you to the relaxation suite, a quiet serene room filled with loungers, relaxing music, magazines, fresh fruit and juices overlooking the gardens. After your treatments, you’ll be given a refreshing sorbet to enjoy as you unwind and perhaps contemplate a dip in the pool, also accessible through the changing room. 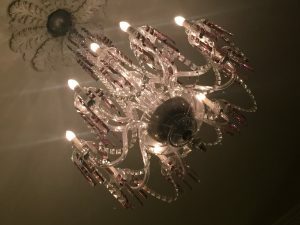 I had a Jessica manicure, with the lovely Stephanie and then the next day, a Mini Retreat with Salma, consisting of a 30 minute massage and a mini Darphin facial. I had a sore area in my back which disappeared after the massage. I just wish I could have stayed longer. I wish I could have had time to dip in the pool for a couple of hours beforehand, had lunch in the spa from the lovely menu available but we had plans for the rest of the afternoon. The staff are ever so attentive, I DEFINITELY recommend this during your stay! Don’t forget your bathing suit!! 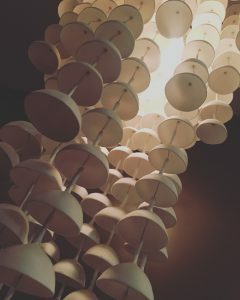 Detail from a feature light in the changing room. 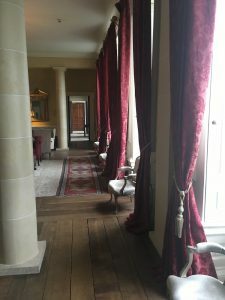 You’d have to look really hard to find anything wrong with Carton House and if you have good food in addition to existing luxury, you’re onto a good thing. 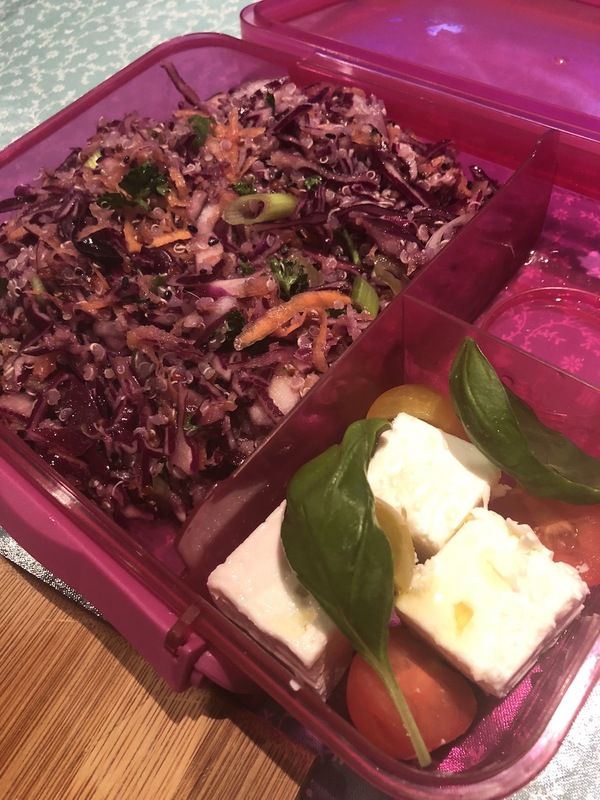 In the hotel, you can eat at The Kitchen Bar or The Linden Tree restaurant. 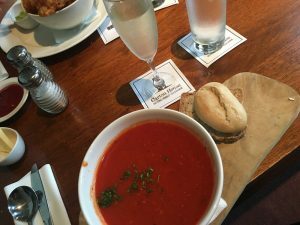 Situated in the newer part of the hotel, I personally love the menu and apparently the Irish Rugby team do too, rich in protein and fresh vegetables, you won’t find stodge in here, voted best restaurant in Kildare in 2015. 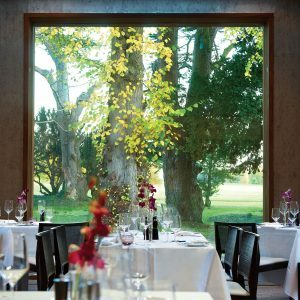 One of my favourite things about the decor is that it doesn’t take from nature, huge floor to ceiling picture windows look out onto the estates Linden Tree’s, even lit up at night, you would be forgiven for feeling like you’re eating outdoors. 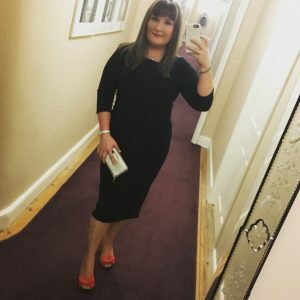 I have never had a bad steak in Carton House, I love their steaks so much, we had their fillet steaks on our wedding day. There is something for everyone from from fresh local seafood, gratin, risotto and decadent dreamy desserts. If you’re a wine lover, you’ll appreciate their wine list. 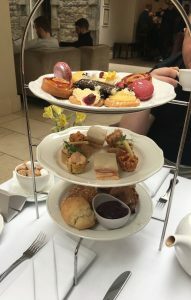 We loved the Long Island Shiraz which complemented our cheese board perfectly…I felt it inappropriate to have yet more pastries after having afternoon tea earlier in the day so the cheeseboard was delightful with fig jam and delicious charcoal and wholegrain crackers and fresh fruit. 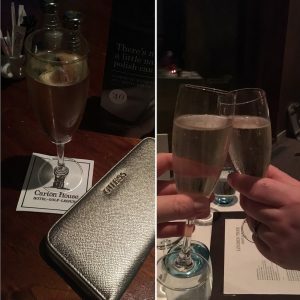 The icing on the cake was when we were presented with glasses of Prosecco. compliments of the house to welcome us back as a past Bride & Groom. It’s little touches like that, that make you smile, inside & out. Breakfast, the most important meal of the day and at Carton like everything else, it’s taken very seriously.. no matter what your preference, you’ll delight in indulging in the offerings, be it full Irish, porridge and fresh fruit, pastries and scones, cereals, continental salads and meats, fresh juices. If you have children, or rather a child at heart, you’ll love their pancake machine, watch your pancake travel along a conveyor belt in this clever contraption, popping out onto your plate all piping, fluffy and golden. Fill your boots for the day ahead, whatever you get up to. As I write this, The Linden Tree just won best hotel restaurant in Kildare, (2017) at the Irish Restaurant Awards. A quick snack at The Kitchen Bar of roast red pepper soup before hitting the road. The Kitchen Bar, located in the original kitchens of the house, is the perfect place for a spot of lunch and a read of the paper. The original ovens , complete with saucepans and kettles dominate the room but you just cannot help staring at them, imagining the activity that went on in the days that it was a house, would it have been like Downton Abbey? 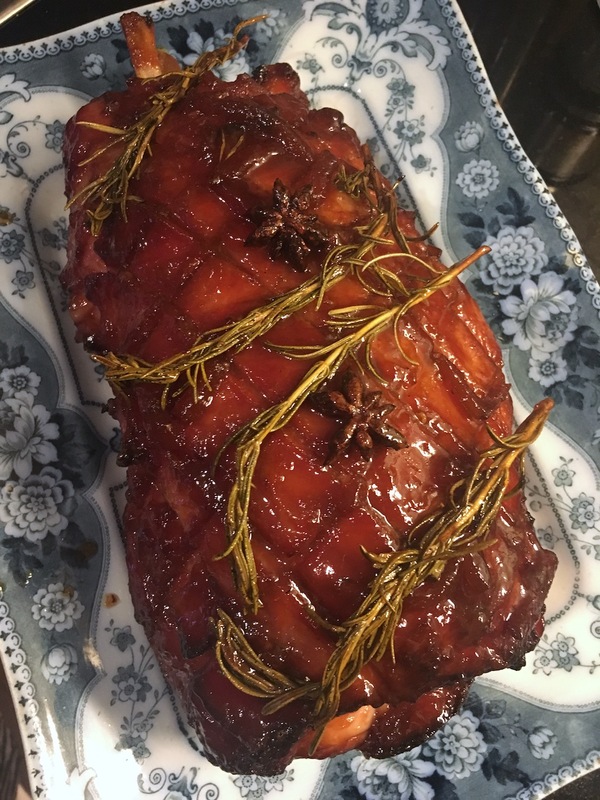 Aside from the delicious Afternoon Tea, the Kitchen Bar offers comforting soups, fish and chips, truffle fries, classic sandwiches and even a kids menu, so there’s something for everyone..
Before I leave you, a few photos of our wedding day and around the ‘Old House’.. Myself & Junior Bridesmaid, Heather. 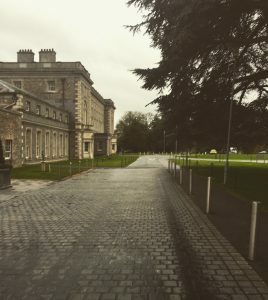 I promise you, if you visit Carton House, a piece of it will remain in your heart forever. If you like to lose yourself in a book, I recommend ‘Aristocrats’ by Stella Tillyard, The story of the Lennox family & Emily Lennox, wife of the Duke of Leinster. I loved curling up under the covers and reading about the stories that went on in the rooms around me. 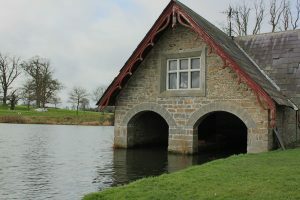 The BBC even made a mini series based on the book, some of which was filmed on location at Carton house. I found it on youtube but the first episode appears to be missing..